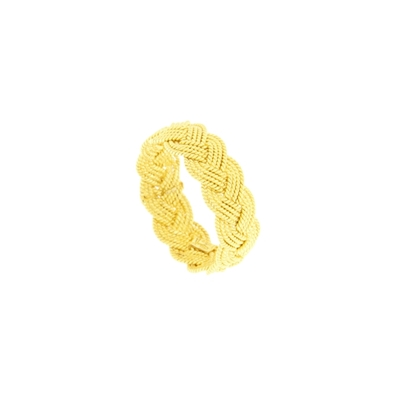 Gold 750/1000 band ring, entirely handcrafted with four strands braided gold Sardinian filigree. 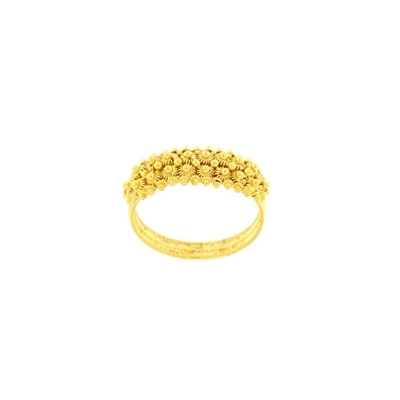 Traditional Sardinian wedding ring, entirely handcrafted with honeycomb filiigree. 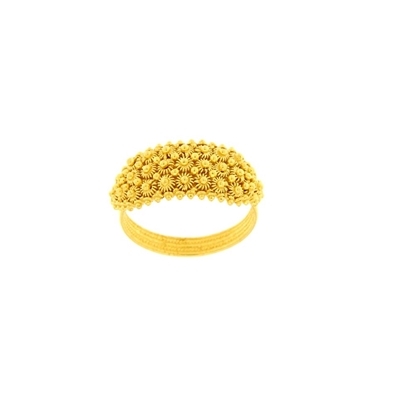 Traditional Sardinian gold wedding ring. Entirely handcrafted with honeycomb filigree. Traditional Sardinian gold ring. 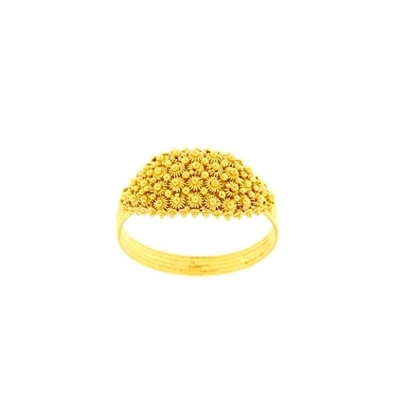 Entirely hand-made with honeycomb filigree. 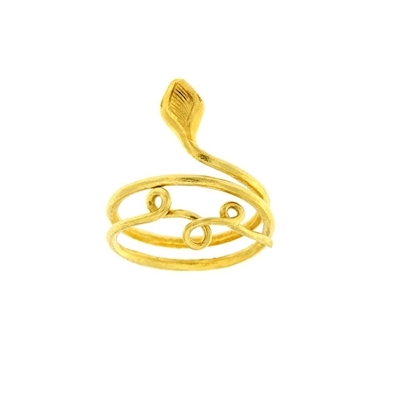 Gold snake ring, ancient Roman style. Entirely handcrafted, hammered band.